Cintrex AV (St. Louis MO) offers Conversion Services for transferring content from your video tapes to DVD, or Blu-ray Disc, or Data Files. 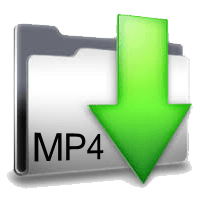 File formats such as MP4, AVI, MOV and Apple ProRes 422 are available, and can be returned via the Web or on your own provided storage media. This service is for consumer video tape formats - VHS, VHS-C, BetaMax, MiniDV, HDV, MicroMV, 8mm, Hi8, and Digital 8 camcorder tapes. We can also accommodate PAL and Secam tape standards. Click on a service product icon below to learn more, or get a price estimate.